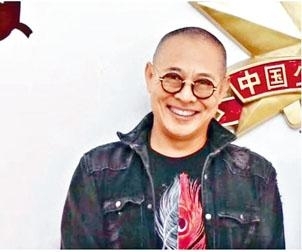 HKSAR Film No Top 10 Box Office: [2018.05.24] JET LI RESPONDS TO RUMORS: "MY HEALTH IS PRETTY GOOD"
[2018.05.24] JET LI RESPONDS TO RUMORS: "MY HEALTH IS PRETTY GOOD"
In response to earlier rumor of Jet Li (Lee Nin Kit)'s deteriorating health, his manager Steven Chasman stressed that Lee Nin Kit was in good health and the photo was a photography issue. Lee Nin Kit had hyperthyroidism for 10 years, his life was not at risk and Lee Nin Kit was taking care of it. His assistant also posted a recent photo of Lee Nin Kit to dispel the rumor. Yesterday a video of Lee Nin Kit in public appeared online. He thanked everyone for their concern and personally responded to the rumor. "My health is pretty good." He said that when he went to a temple, because the entire world heard that his health was poor he received a longevity Buddha to bless him with good health. Lee Nin Kit said that he was not a spokesperson for wheel chair or medication. He was always made crippled online but he was fine. 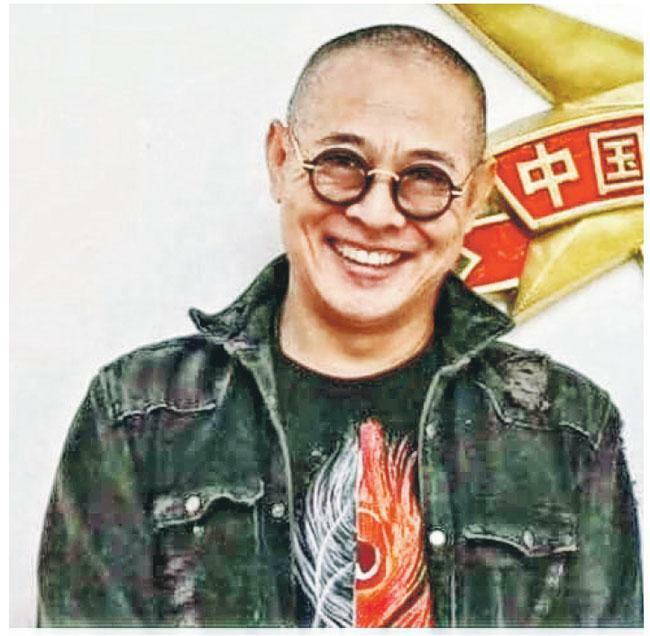 He said, "I never thought that just by returning to Chengdu, I would turn 80 in one day. Oh, the sorrow." 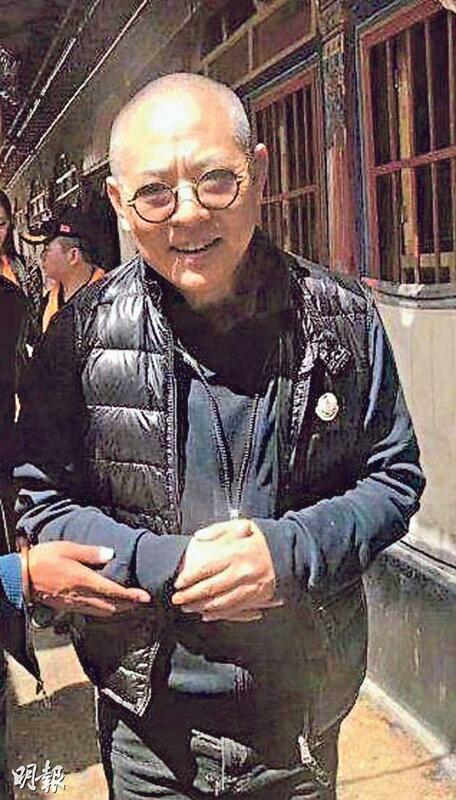 He said that if he would turn 80 just because of a photo, he could not be happier to be in his current condition when he really would turn 80. Lee Nin Kit also still thanked the media for making the story up for him to receive the caring of many friends. If he was able to contribute a little for the media friends' articles and traffic he would gladly comply.